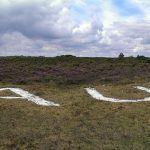 To the north of the B3054 was the WWII airfield of RAF Beaulieu. 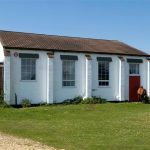 To its south was a WWI aerodrome at East Boldre, the original RAF Beaulieu, that first started in May of 1910 as the New Forest Flying School, the second flying school in the UK. 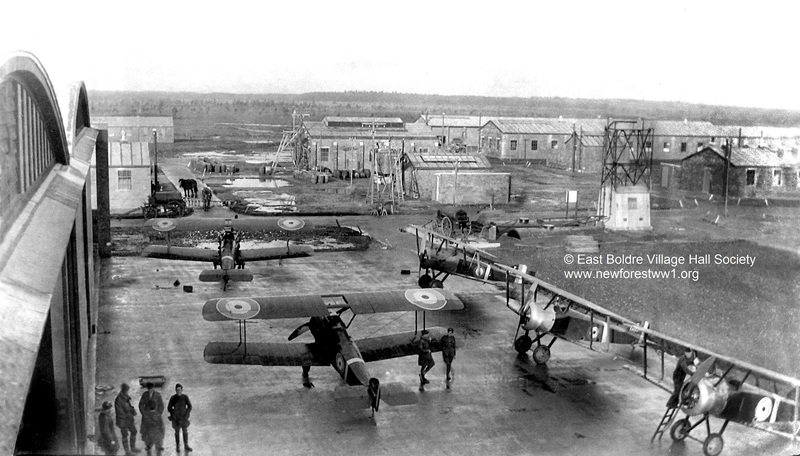 The site later became an RFC and then an RAF base during WWI. The original flying school was established by two pioneers, William McArdle and John Armstrong-Drexel and there a many photographs in circulation of the early planes resting on local chimney stacks. 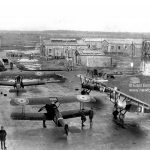 Few photographs are in circulation of the WWI airfield. 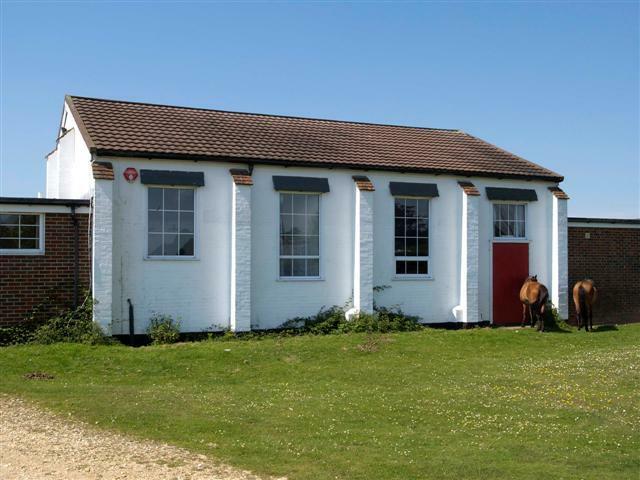 However a recent donation to the East Boldre Village Hall Society of WWI period photos shed new light on this airbase.